By Sarah Brown, President of Theirworld and Executive Chair of the Global Business Coalition for Education. #RewritingTheCode - a new campaign is launched by the children's charity Theirworld. Ahead of International Women's Day on March 8th it calls on all those who want to give girls the chances they need to realise their potential. We have arrived at a moment that can change forever gender stereotyping for a generation of young women. All too often, people - men AND women - utter the words: 'That's not for girls. Girls aren't good at that. Girls belong at home. Girls shouldn't go to school.' These embedded values literally start as a girl is born then shape the world around her, right throughout her childhood. The result? Limited options and limited life chances. Whether in the most impoverished and vulnerable of circumstances or in affluent, educated communities we are bombarded every day with examples of embedded values working against girls. Even in my local village where we have a brilliant weekly Code Club for children, run by volunteers, it is so difficult to keep the girls attending. Each week I wonder why - when the chance to learn coding is so creative, challenging and a lot of fun. On a global scale 63 million girls are out of school. So many of these girls - if they escape death or serious injury from early childbirth - have no invitation to a weekly code club and all too often face the challenges of child marriage or child labour. Then there is the appalling prospect of a lifetime of discrimination which can simply wipe out their hopes and dreams. Just being a girl in the world means you are TEN TIMES less likely to complete secondary school. We want all girls to have the same opportunity to go to school, learn and choose their own future. So Theirworld is Rewriting The Code for vulnerable girls and young women with the launch of our new Theirworld Code Clubs across Africa. 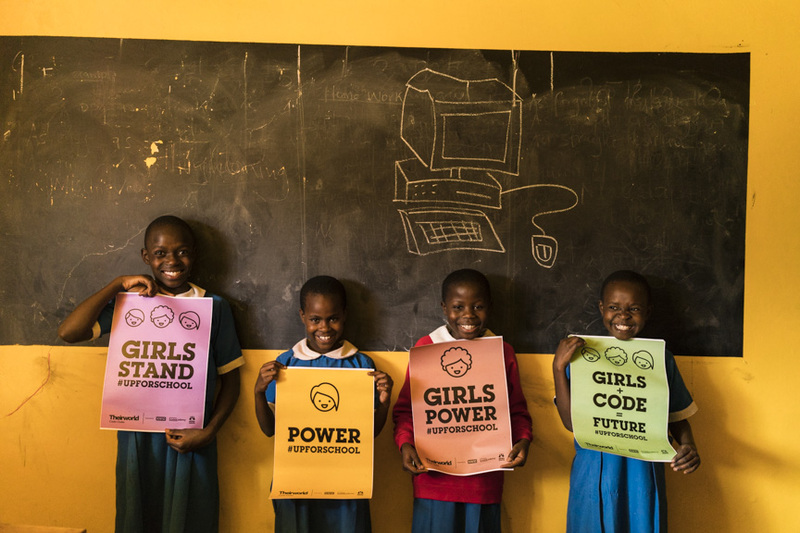 Technology is something we know girls have the least access to and with our innovative pilot project, in partnership with Kano, Codeacademy and Africa Gathering, girls will learn vital technology skills in a safe space. Across Africa thousands of jobs are being created in the Science, Technology, Engineering and Mathematics (STEM) industries but due to gender discrimination and lack of access to education and technology girls are kept out of this new workforce. Unless we intervene NOW, the situation will only get worse. Girls will be left behind in a world where tech knowledge holds the key to breaking out of poverty. The first Theirworld Code Clubs will run as an after-school club once a week for a six month period. During this time the girls will be taught how to code by a qualified teacher and mentor and have a healthy snack to keep up energy levels and improve concentration. More than 600 girls between the ages of five and 24 will join the clubs in Kenya, Uganda and Senegal and the programme is set to expand to three more countries later this year. And we hope that the girls who complete the course will be inspired to return as mentors. The project has enormous potential to be a fantastic, self-sustaining model where young women can create their own tech hubs and connect with other groups of girls to develop and innovate. It is now within our grasp to change embedded values and start Rewriting the Code for girls, giving them the chance to have a brighter, independent future. Join us at Theirworld if you want to share in creating wider networks and helping us reach more girls. 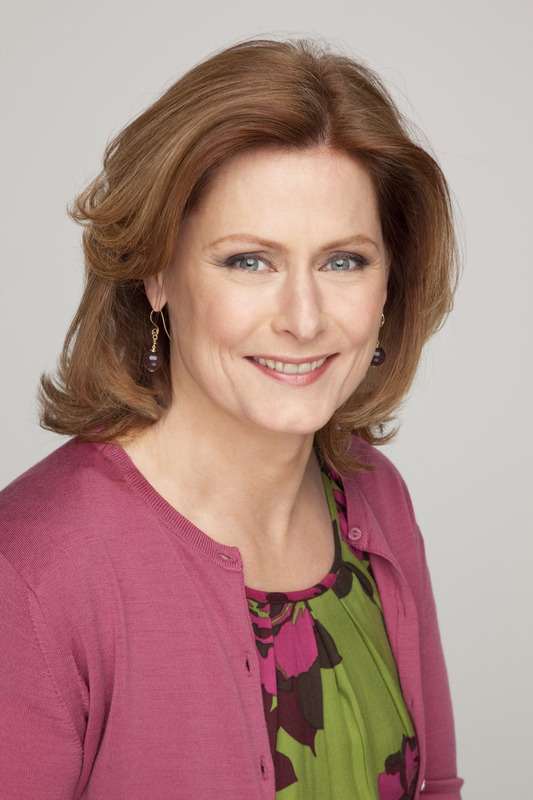 Sarah Brown is the President of Theirworld and the Executive Chair of the Global Business Coalition for Education.